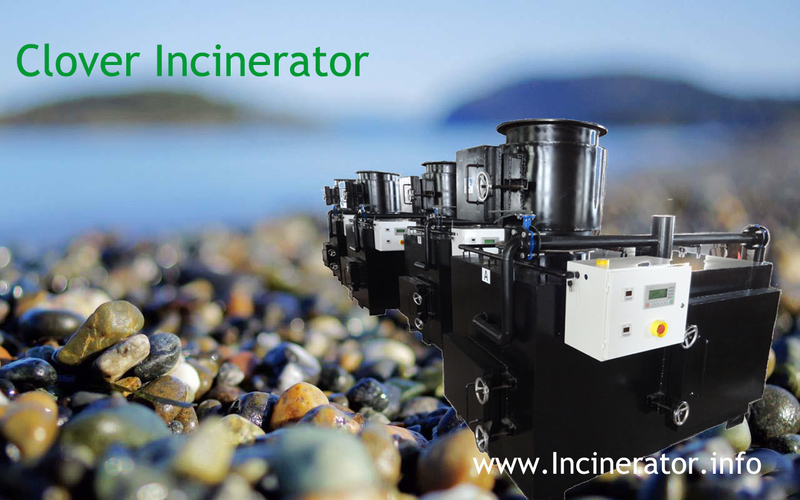 we are medical waste incinerator manufacturer. Medical waste is posing a growing problem all over the world, jeopardizing the health of staff, patients, disposal workers and anyone else coming into contact with the often hazardous materials discarded by hospitals and other healthcare sites. Hospital waste varies from site to site and the biggest challenge is to dispose of this wide range of waste streams. Incineration is still the preferred way to process medical waste without endangering the heath patients, staff or anyone else coming into contact with them. Clinical waste is costing more and more to dispose of safely. Health Clinics and Health center can now handle their own waste streams using one of our specialist medical incinerators. Destroying hazardous waste at source is by far the most effective and efficient way of handling waste that could potentially spread diseases or viruses. Average 20%-25% of the total waste generated by healthcare establishments is regarded as hazardous and may create a variety of health and environmental risks if not managed and destroyed in an appropriate manner. Burning Rate (kgs/Hour) 30 kgs/Hr. 50 kgs/Hr. 100 kgs/Hr. 150 kgs/Hr.